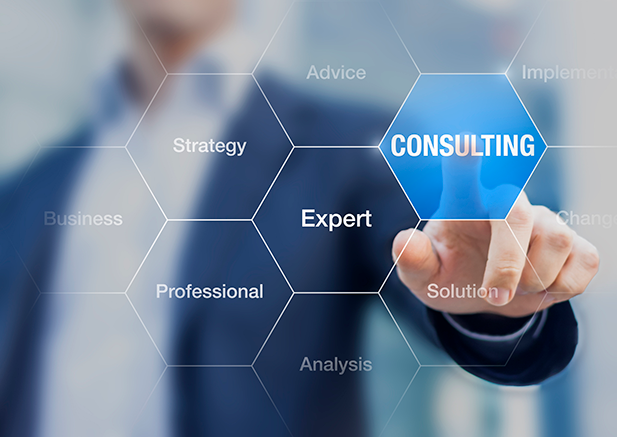 Straa has expertise to provide consulting services to clients in Oil & Gas Downstream segment for various technology licenses with specific emphasis on the terms, contractual obligations and other key provisions that are required to be included in the license agreement. Our team can evaluate the details of Technology licenses and contracts, together with the framework to provide the basis for many technical and commercial decisions by our Clients and finalizing the Technology License Agreement. Our objective is to achieve a win-win situation for both the licensors and licensees. Why Straa? Straa Energy neither owns any Technology nor have a vested interest in Downstream technologies. Hence without any restrictions, our team can provide independent technology assessment based on in-depth experience and vast knowledge of the technologies in the entire Downstream value chain. Our technical knowledge and broad market experience enable us to deliver specialized services to Clients in appropriate Technology license agreement for the project. We can share our expertise with Clients in developing and managing the technology license agreement for effective project execution.